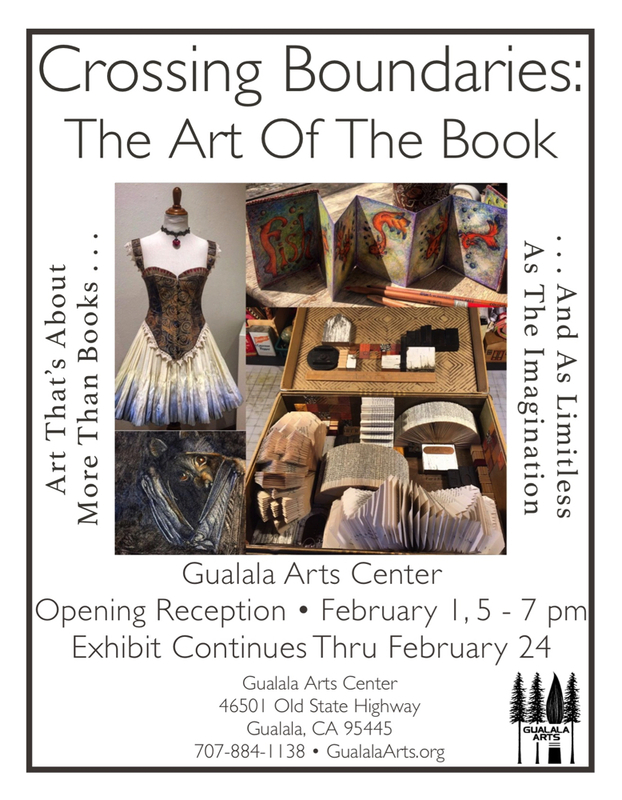 the show opens this Friday, if you’re in northern California have a look! (((Michelle))) I love Elizabeth Beronich’s books! Delving into The Illustrated Lyrics of Old Man Crow is to slip into a world of wonder, music, art, story within each page; a most fitting book for this exhibit because this breathtaking and enchanting entry is filled with unlimited, creative imagination. The Crow Book sold before the opening to one of the other exhibitors, doing the happy dance here! Congratulations! How wonderful for both of you! (((Hazel))) we’re over the moon!